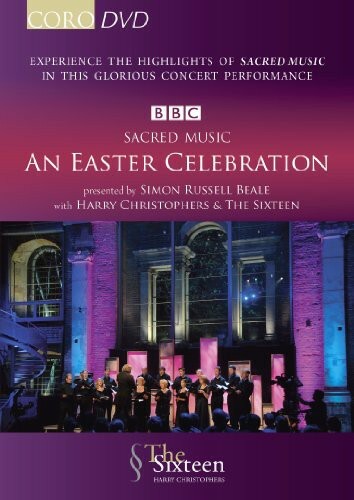 This 90-minute concert was especially recorded at LSO St. Luke's in London as a finale to the Sacred Music TV series. The concert, performed by Harry Christophers & The Sixteen and presented by Simon Russell Beale, features a selection of glorious music from the Sacred Music series culminating in Allegri's famous "Miserere." Playable in all regions. Approximate run time 90 minutes.